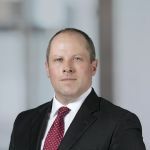 Savills has announced the appointment of Peter Levins as Industrial and Logistics Divisional Director. Peter joins Savills with over 20 years’ experience as a Chartered Surveyor in Commercial Property under his belt. 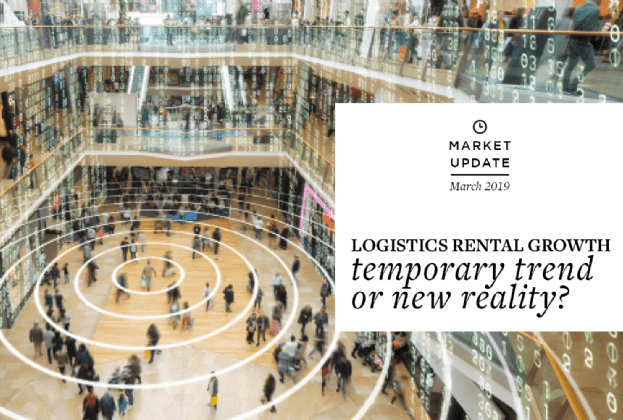 In the Dublin logistics market strong occupier demand combined with all-time low vacancy rates have been the key drivers of a return to new development over the last 2 years. 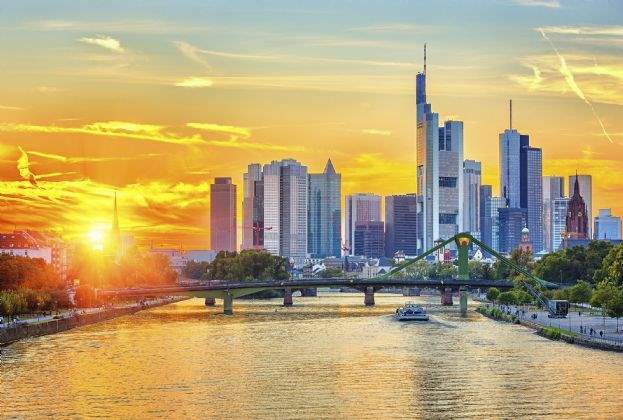 Prime rents are likely to continue rising in the short term due to the strong levels of demand and, as build costs escalate, it will be the early movers in 2019 who get best value. We want to be on hand to advise and assist developers and other stakeholders who are or want to be active in this market”. “Peter has had a stellar career path to date and his insight into Ireland’s industrial & logistics market is second-to-none. 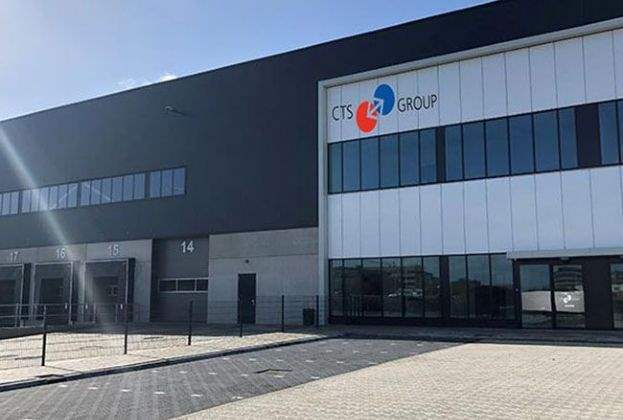 Peter’s appointment is another step in our planned continued expansion of our Industrial division, which has grown from a 3-person operation 12 months ago, to a 6-person strong team today, with further appointments and recruitments planned over the next 12 months”. Peter most recently held a senior role in Rohan Holdings where he managed a large high-quality office and industrial portfolio in Ireland and the UK and was responsible for the successful leasing and sale of newly developed industrial and logistics facilities in a number of prime business parks across Dublin. Throughout his career Peter gained a breath of experience working for a number of large commercial property consultancies across various asset classes, with an emphasis on the industrial, office and retail sectors. 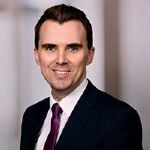 He holds a degree in Property Economics from Trinity College and is a member of The Society of Chartered Surveyors Ireland and The Royal Institute of Chartered Surveyors. Peter lives in north Wicklow and enjoys sailing and coaching rugby with his three sons.